There’s never been a better time to make Fuelplus your fuel card provider. 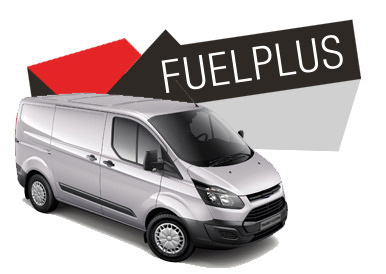 Fuel cards are our product, but fleet efficiency is our speciality. With more than 25 years of expertise we can offer you assistance with fuel consumption analysis and help you develop comprehensive fuel policies to suit your business. With Velocity account management, you’ll be able to see your fleet’s fuel use in detail like never before. And with the addition of our fully integrated Kinesis telematics solution we can also provide detailed information on your vehicle locations and driver behaviour. Our vast network includes convenient motorway stations and lower cost forecourts, plus everything in between. Together with our selection of fuel cards – the most extensive in the business – we have a solution for every type of fleet and business. It also means your drivers only have to make minimum route deviation when filling up, saving not just fuel, but time and cost too. We can offer you fuel cards from the biggest brands in the business, as well as our specially developed own brand cards. We are here to offer unbiased advice on the best cards to suit you and your business.